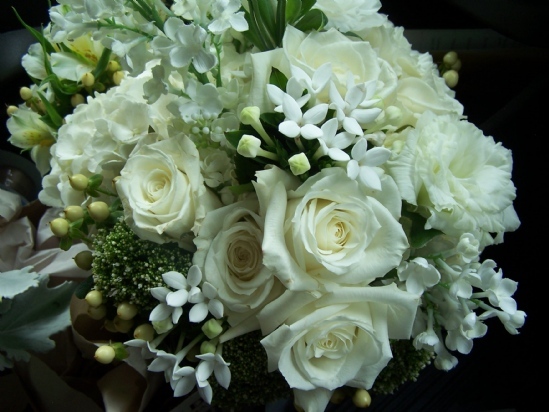 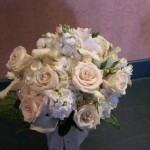 Wedding bouquets symbolize so much. 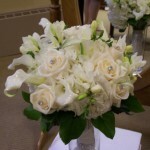 They fill the space with amazing scent, they dazzle the eyes with harmonious color, and many times they hold special mementos given to the couple to cement their union in marital bliss. 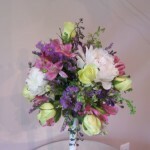 Yes, your wedding bouquet is very important. 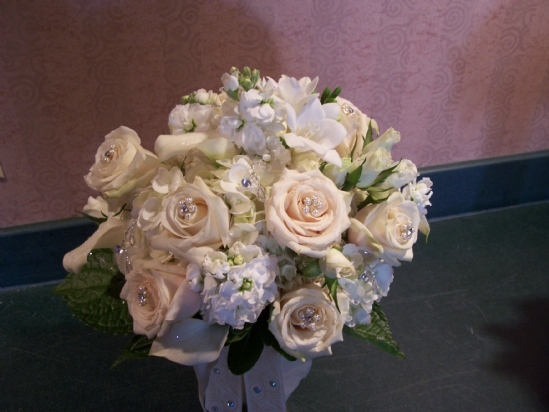 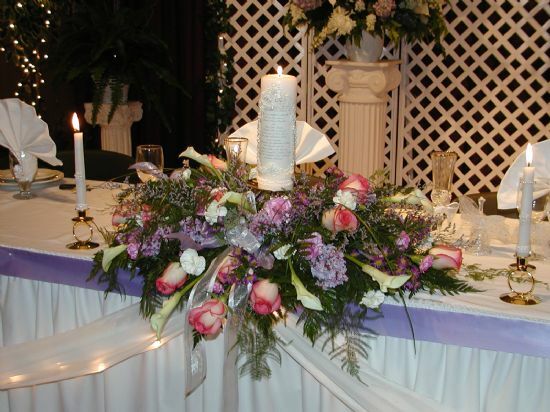 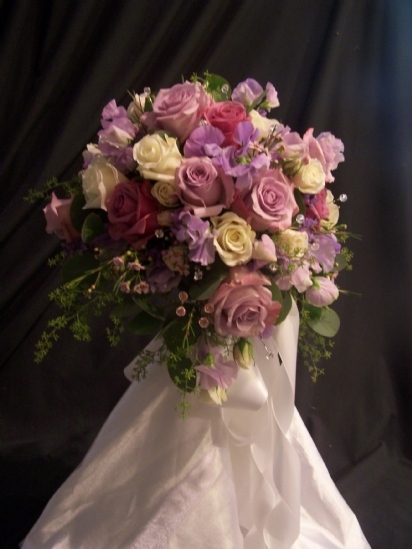 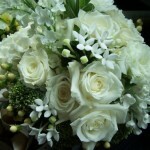 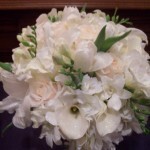 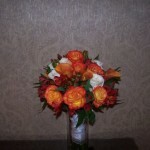 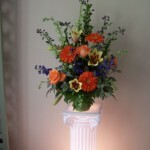 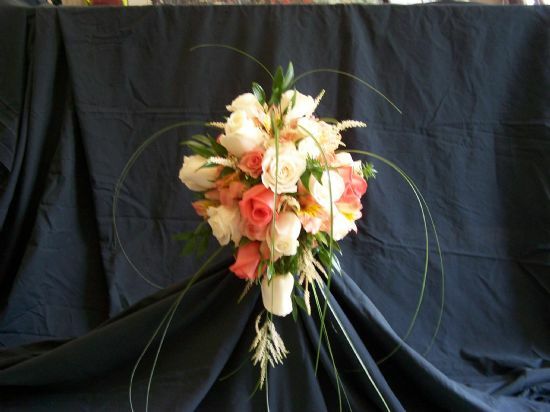 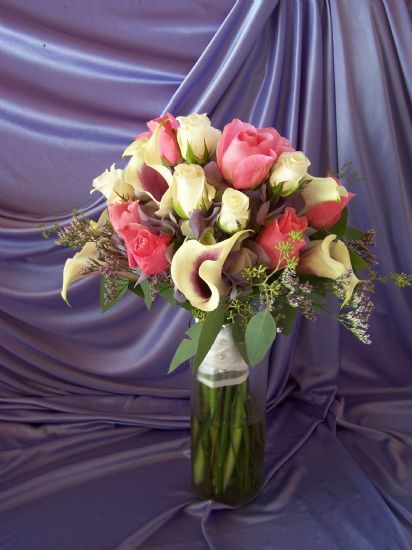 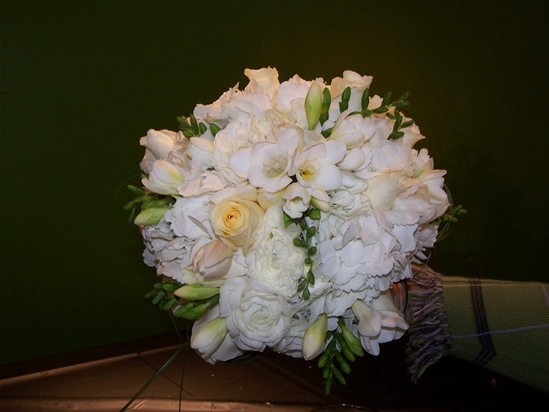 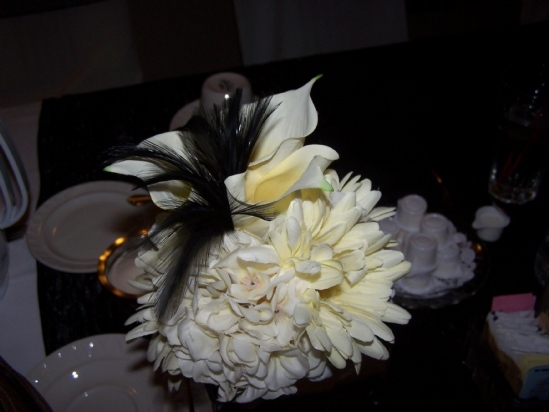 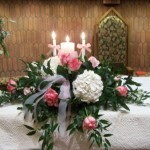 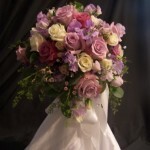 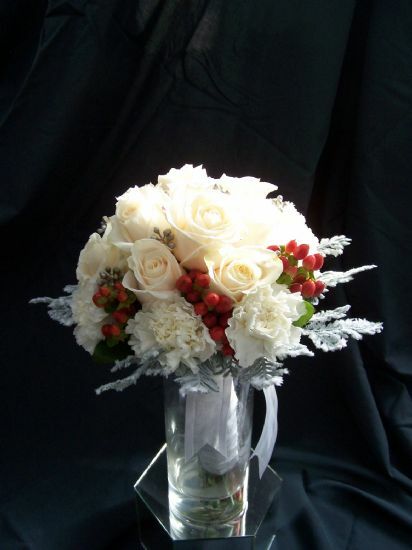 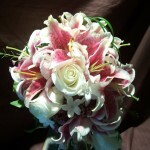 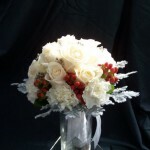 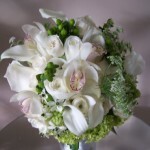 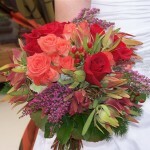 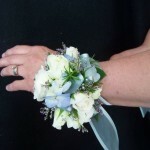 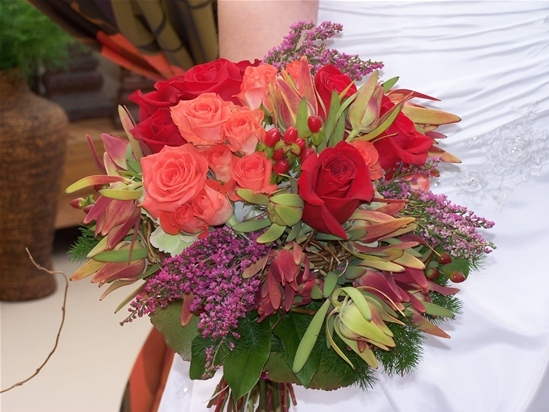 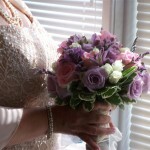 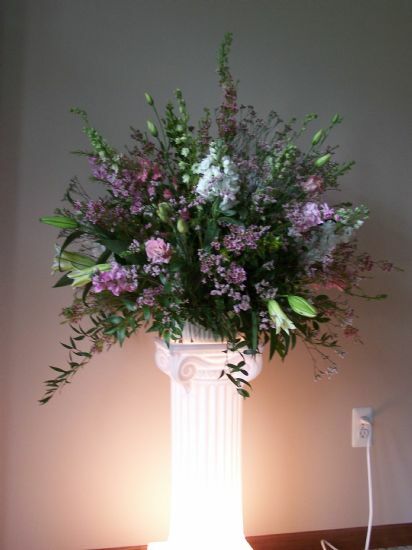 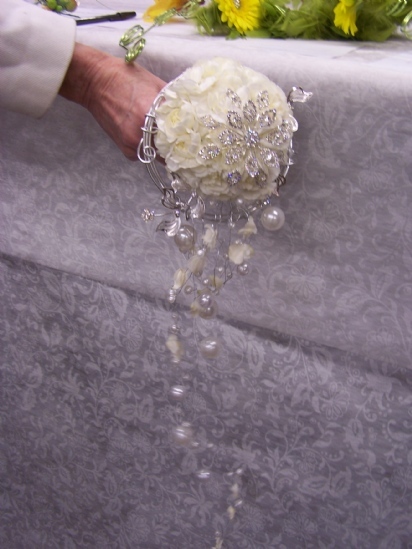 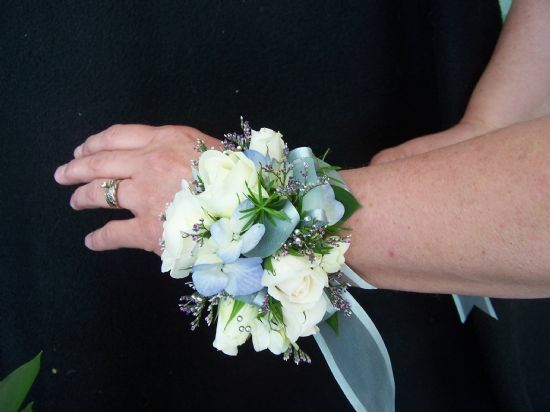 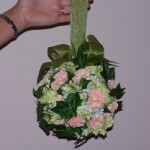 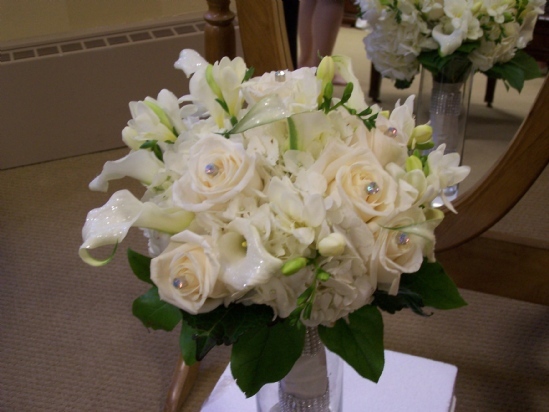 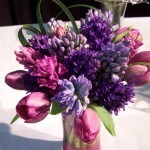 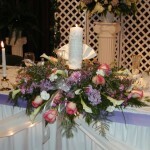 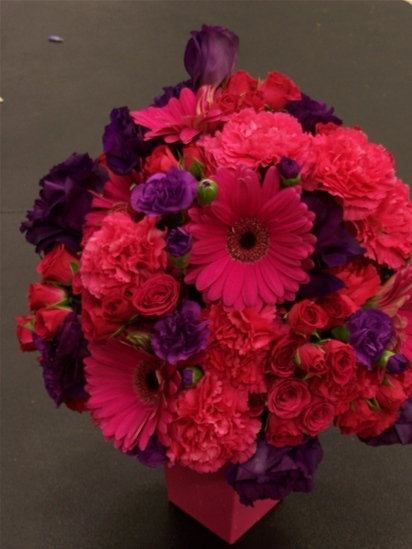 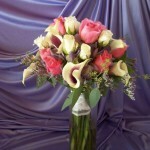 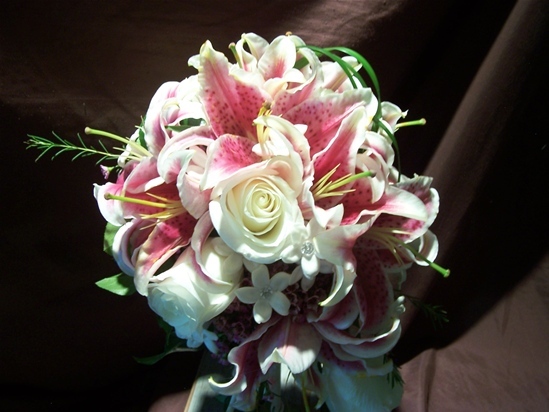 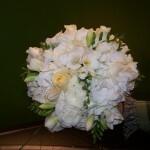 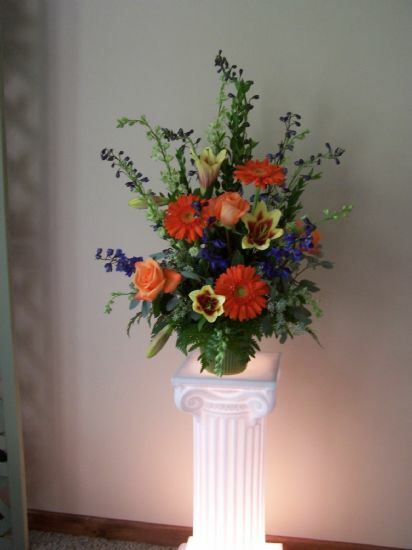 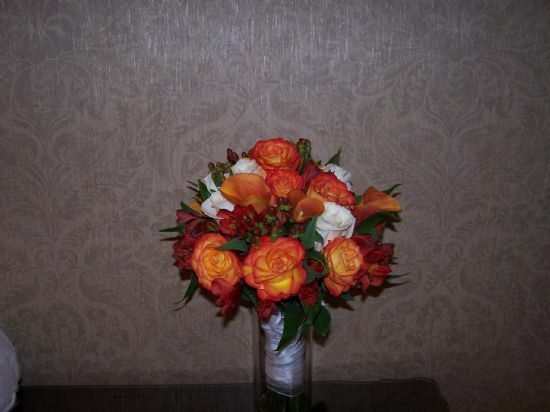 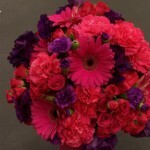 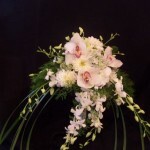 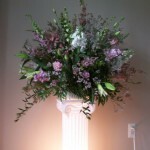 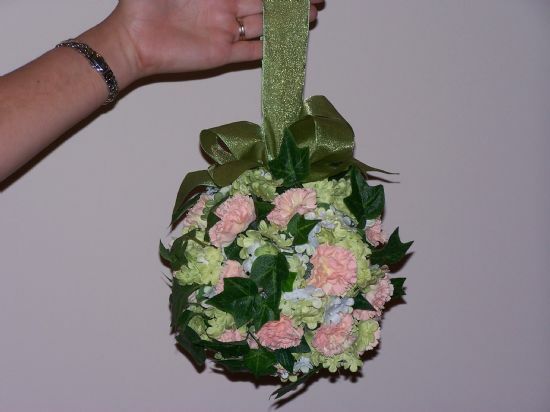 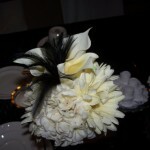 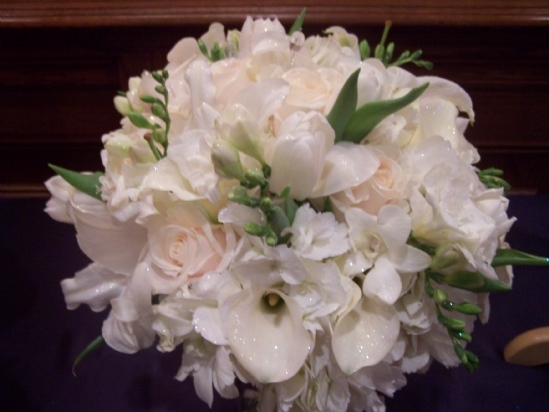 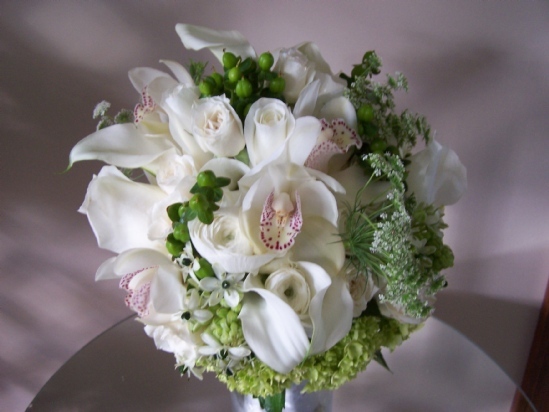 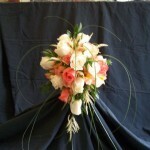 Let Enchanting Creations design your bouquet. 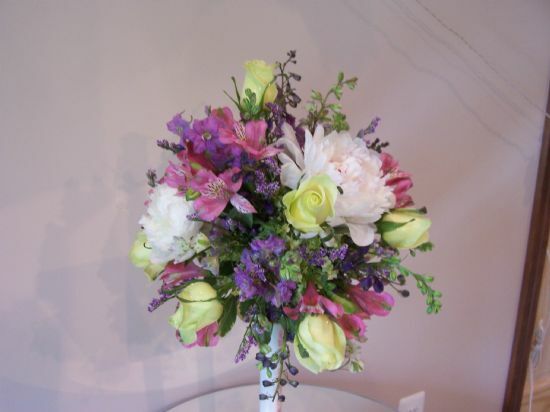 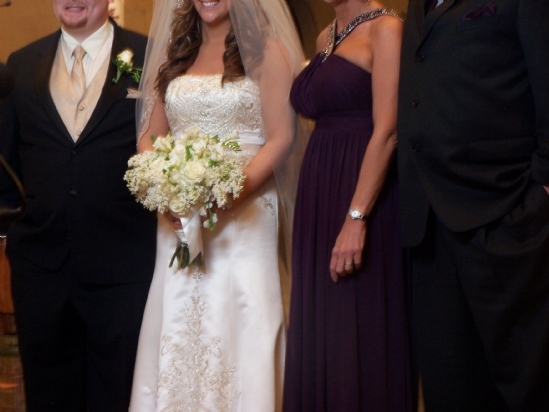 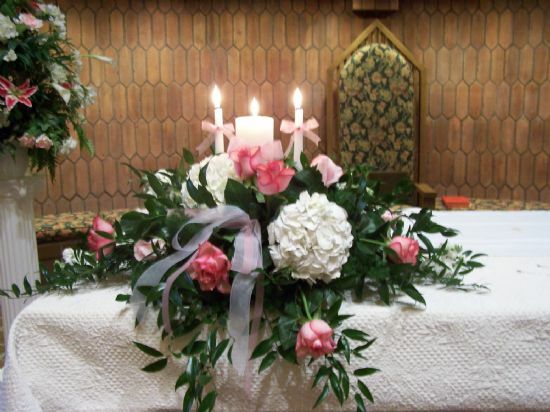 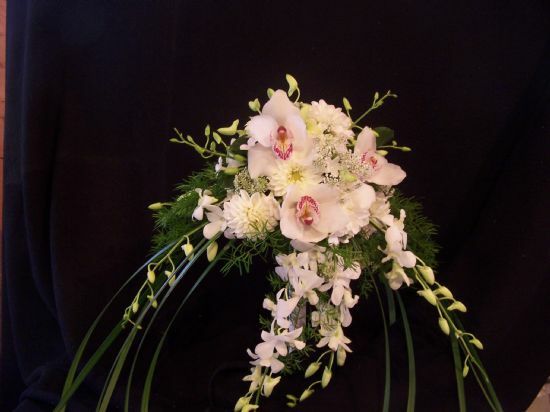 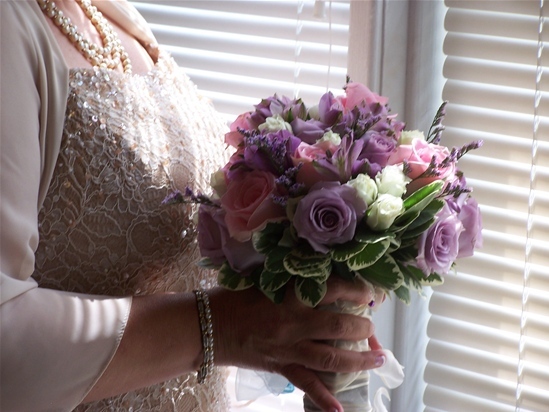 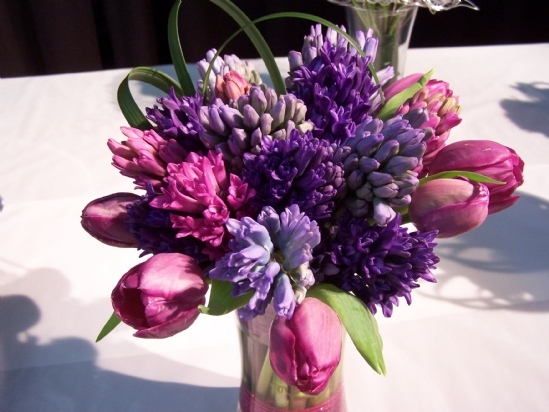 We have a process that has been perfected over 19 years that allows us to create a bouquet that compliments your vision, color scheme, and bridal party apparel.